This was a novella-length story about the time James and Elise fought vedae som matis (Death's Hand) in Guatemala, which was the incident that made them decide to retire. Death's Avatar was taken "out of print." It is no longer available as a standalone. Instead, the story was rolled into the second edition of Death's Hand. 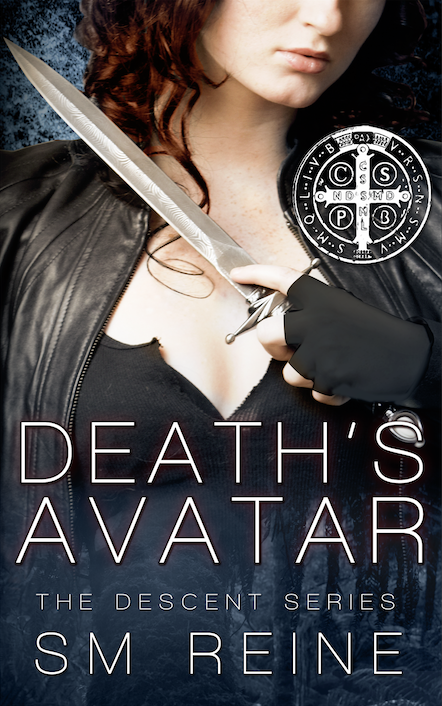 If you read Death's Hand after December 2012, then you have already read Death's Avatar.